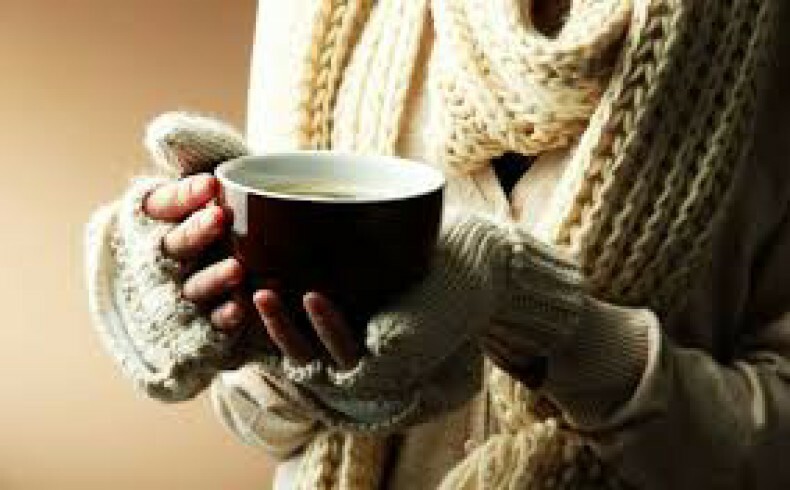 If you’re like me, winter sends a chill right to your core, making it my least favourite season which most definitely has something to do with having an underactive thyroid, and even though mine is largely under control now, it hasn’t changed the fact that I am the worlds greatest cold frog! But although winter’s not on our doorstep quite yet, the recent cold snap across most of Australia, has certainly provided a taste for what’s to come! Winters also a time when many of our healthy eating habits adopted over summer,like eating lighter foods such as salads, smoothies and green juices, and getting outdoors for more exercise, tends to fall by the wayside. Our desire for comfort foods also goes up about ten notches, often transferring to a little extra padding around our backsides, hips and thighs! Personally I tend to gain a kilo or two over winter, which isn’t much in the grand scheme of things, and although I always lose it over spring, I used to gain around 5 kilo’s – thanks to over indulging in a few too many starchy carbs to stay warm! But those days are long gone, thanks to making just a few minor changes to my diet that have had a profound effect on the typical winter weight gain. If you want to learn my secrets to this, read on because here are my 5 tips to do just that. 2. Avoid grains – grains include rice, wheat, barley, rye, oats, kamut and spelt and all of these, except rice ( unless your purchasing gluten free oats), contain gluten – a protein that also happens to be highly inflammatory and difficult to digest, even if you’re not a coeliac. You can read more about the damaging effects of gluten on your health here. Grains also contain starch – a form of sugar that feeds the growth of a fungus in our guts known as Candida, so eating too many grains, especially glutenous grains, is a big no, no if you’re trying to lose fat, and end gas and bloating. If you choose to eat rice, I recommend sticking to small serves, and not after lunch, choosing brown or basmati. But my trick for losing weight is to cut rice out all together. I replace starchy grains with healthier low starch alternatives like sweet potato, pumpkin and quinoa and maybe a little buckwheat, amaranth or millet but in moderation. Again, stick to small serves and ideally avoid consuming these after lunch. 3. Choose healthy comfort foods – There’s no doubt the colder weather is a trigger for more cravings for comfort foods. It’s the bodies way of trying to stay warm and stimulate circulation. But choosing comfort foods like white potato or chips, sweet sugary foods and bread, will only pack on the pounds, so the healthier way to stay warm and ‘comforted’ this winter is to go for warming foods that are nutrient dense and lower in sugar. I recommend eating plenty of soups ( especially for dinner), with a dollop of plain sheep’s yoghurt on top, as the extra fat will help to keep you warm and feel more satisfied. Sweet potato and pumpkin are great alternatives to high fructose, sugary foods, as is 85% dark chocolate and raw cacao. Raw cacao is also a rich source of magnesium and antioxidants and great for regulating healthy insulin production. You’ll find delicious recipes for raw cacao in my e-book and blog . 4. Maintain healthy Vitamin D levels – Winter is the time of year our vitamin D levels are most likely to take a nose dive yet its the nutrient that we are most likely to strike a deficiency with because we get D from direct exposure to sunlight. Vitamin D functions like a hormone, and is actually a precursor for the production of every hormone in the body, making it a pretty dam important nutrient. I recommend supplementing with liquid D in winter especially, and it will also help to ward off the winter blues, whilst helping to keep your thyroid and metabolic rate ship shape. 5. Keep up the exercise – Being a stand up paddleboarder and all round ocean lover, winter is also a time I struggle with exercise. There’s been times where I have stayed huddled indoors too frozen to move, until I discovered Bikram or hot yoga when it first came to Australia. As a devoted fan, I attended 4 classes a week on average for 3 years, until I started to notice my system became overwhelmed by the 40C degree heat. 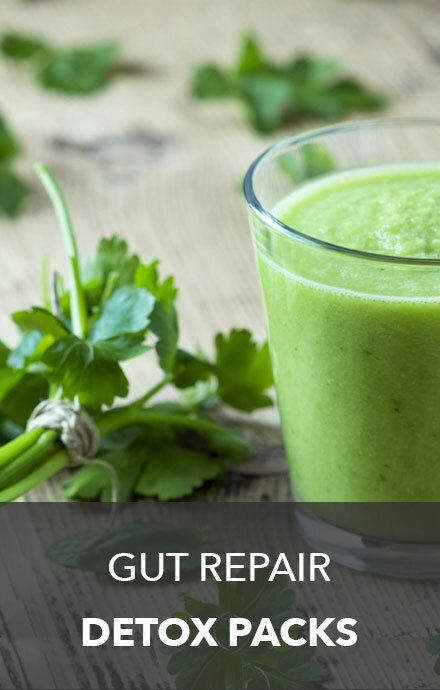 I put this down to my predisposition to inflammation after suffering from Auto Immune disease (Lupus), where your body tends to become overly stimulated if it gets too hot. But then I discovered power yoga, which is practiced in a more bearable 30C degrees. So come winter, I head back to the power yoga studio, or I just crank up the heater at home and do my own practice. It’s never as long as when I attend a class, but yoga any time of the year is a great way to stimulate your circulation and get the blood flowing where you need it most. There’s also nothing quite like rugging up and going for a long walk or hike on a sunny winters day. So there you have it folks, my top 5 tips for staying healthy and keeping the fat down this winter. Because a change of season, doesn’t have to mean you dive straight for the hot chips and chocolate! So make life easy for yourself and try these simple tips. 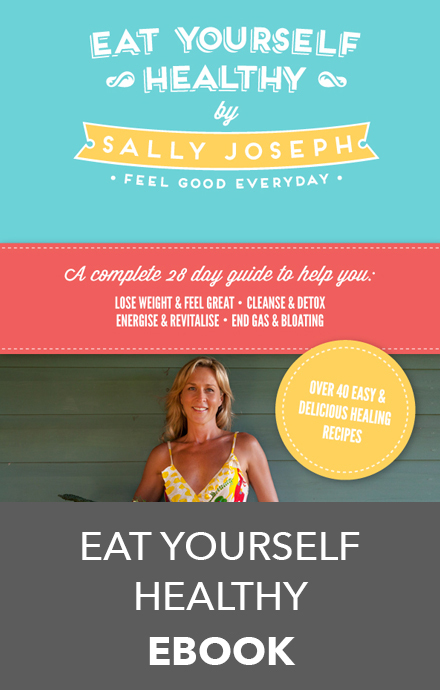 Remember you can access my whole eating program to re-calibrate your hormones, switch off inflammation and banish the bloat and gas, as well as lose weight in my e-book Eat Yourself Healthy In 28 Days. What are your healthy food tricks for surviving winter ?